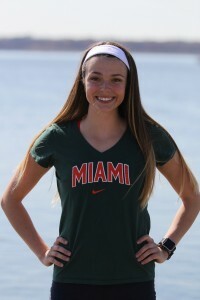 The Greater Media Newspapers profiled Mercer Junior rower Glorianna Perrote in an online feature. To read the article please click on this link. ← 2016 Saratoga Invitational – UPDATED REGISTRATION LINK!